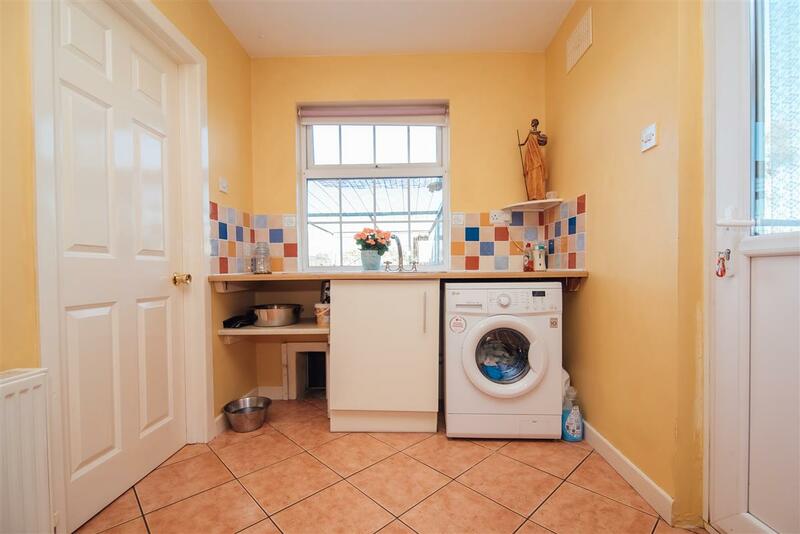 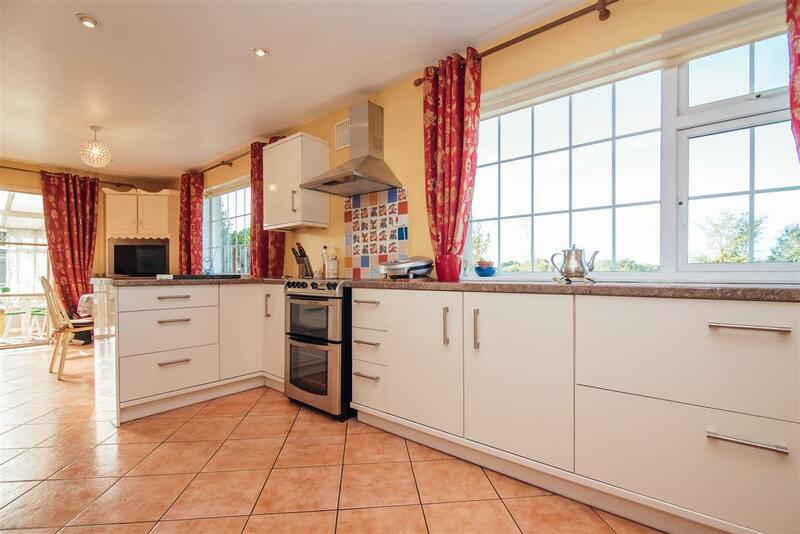 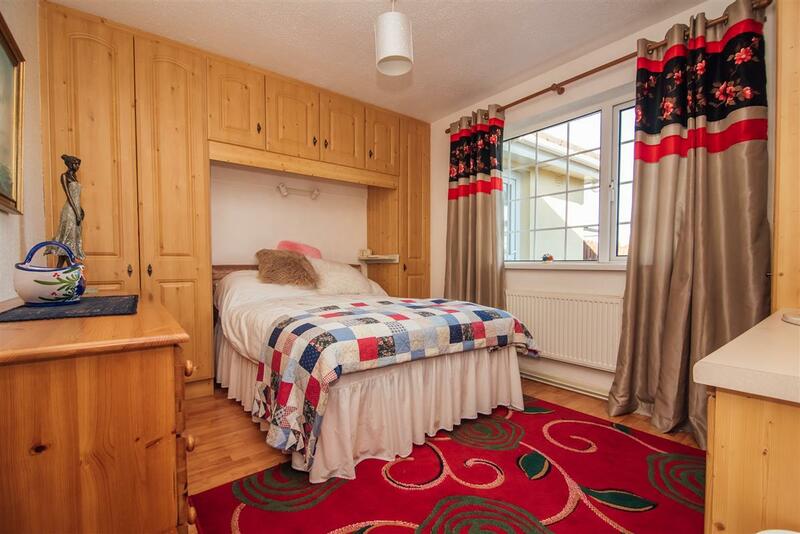 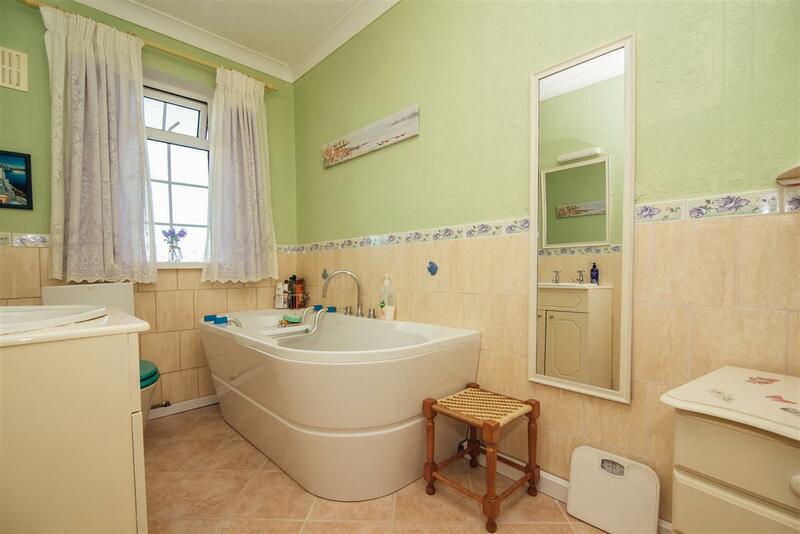 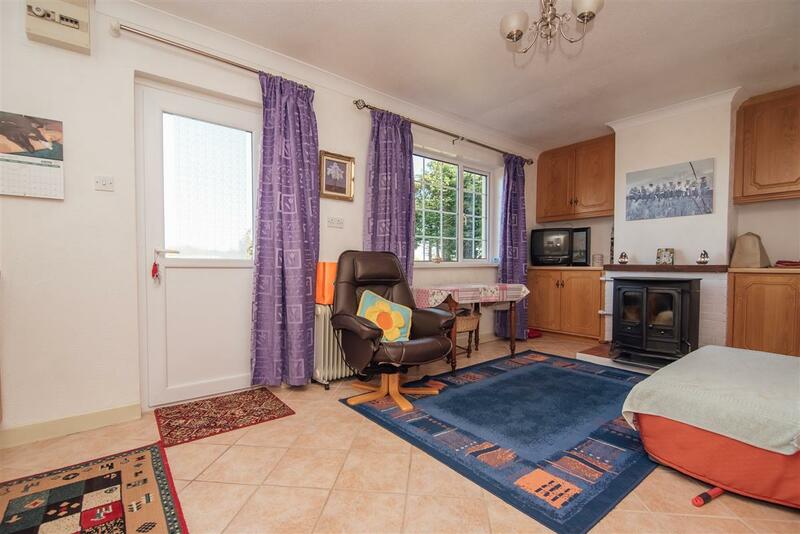 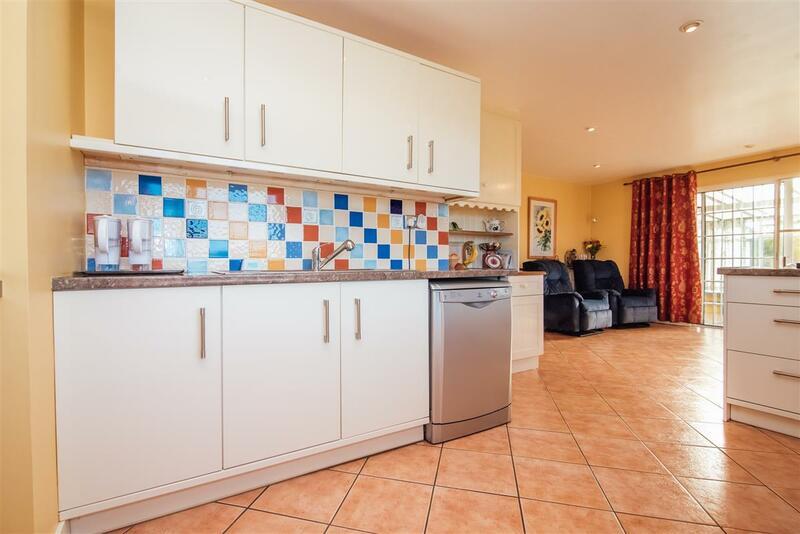 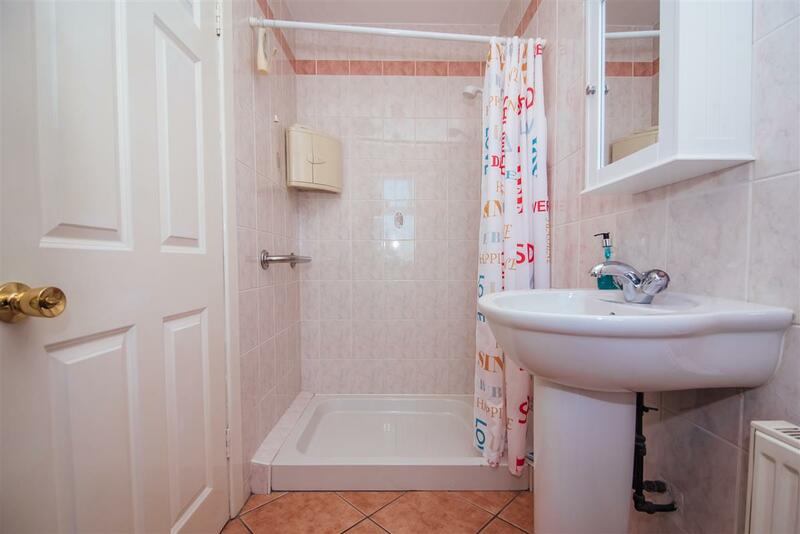 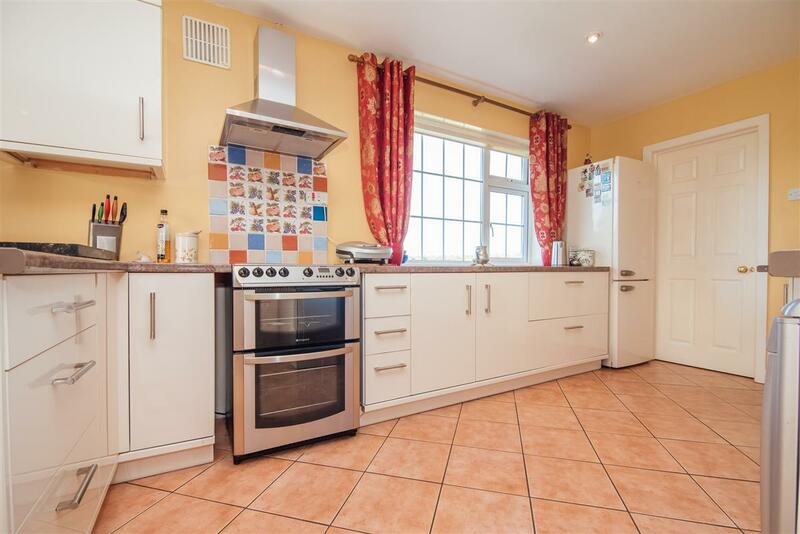 This property has been well maintained by its current owners and consists of kitchen/dining, utility, guest wc, sitting room, conservatory, 3 bedrooms and family a bathroom. 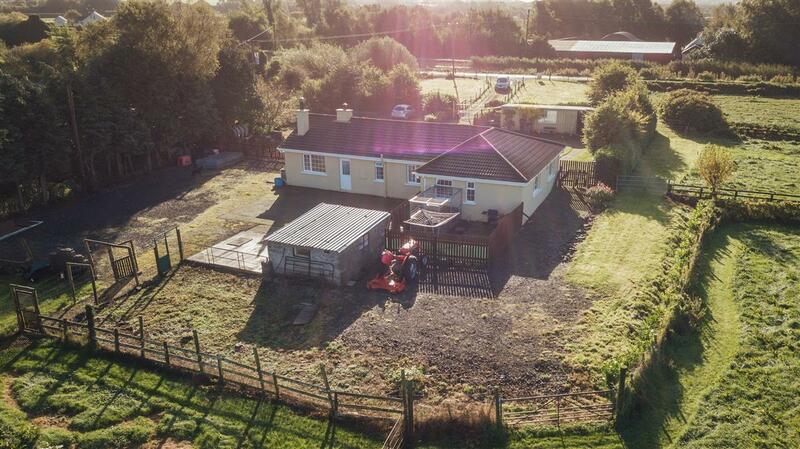 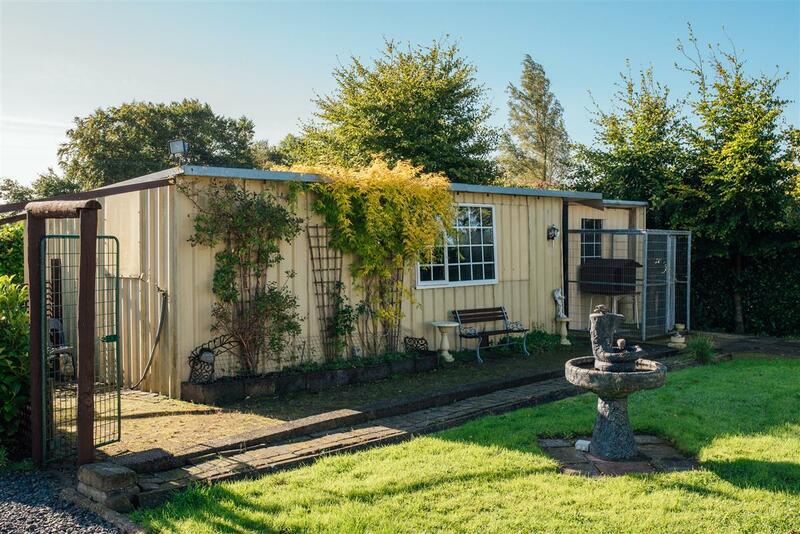 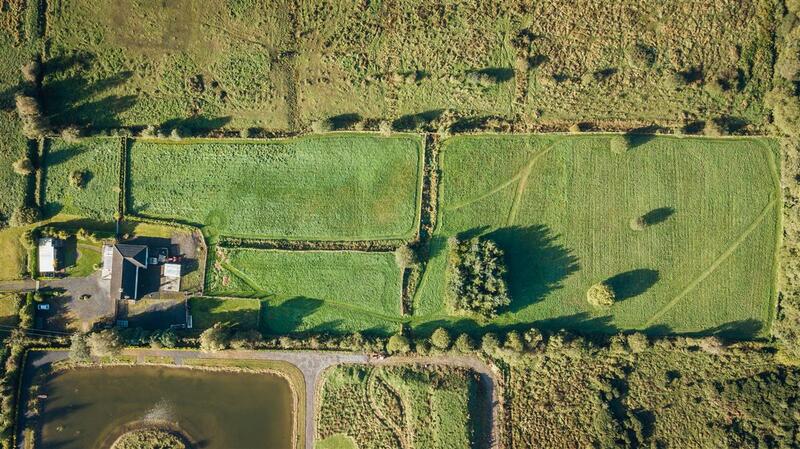 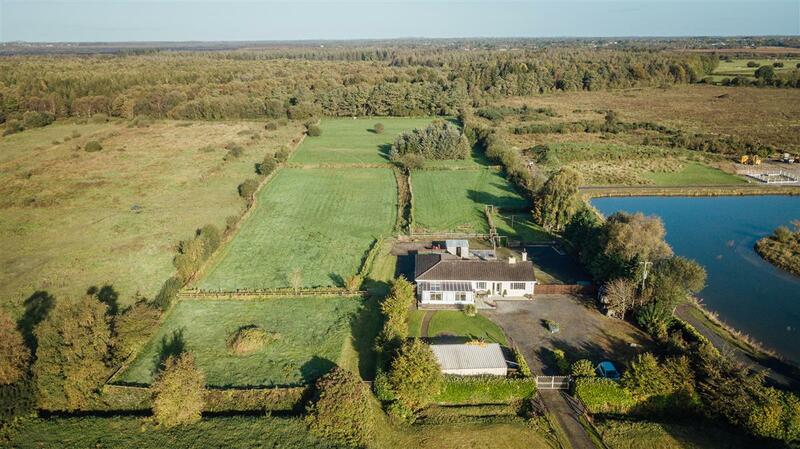 Situated on the banks of the canal this property sits on c.4.48 acres. 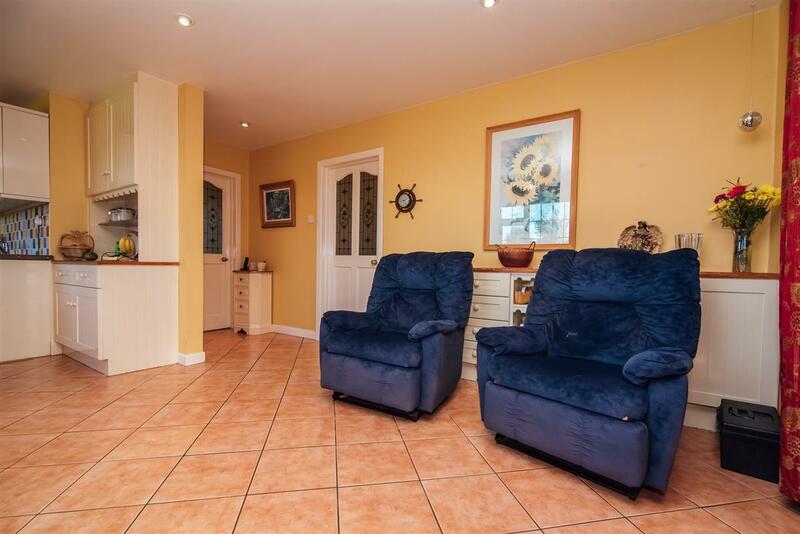 Kilmeague is only a short drive and is a lovely village with a host of excellent amenities. 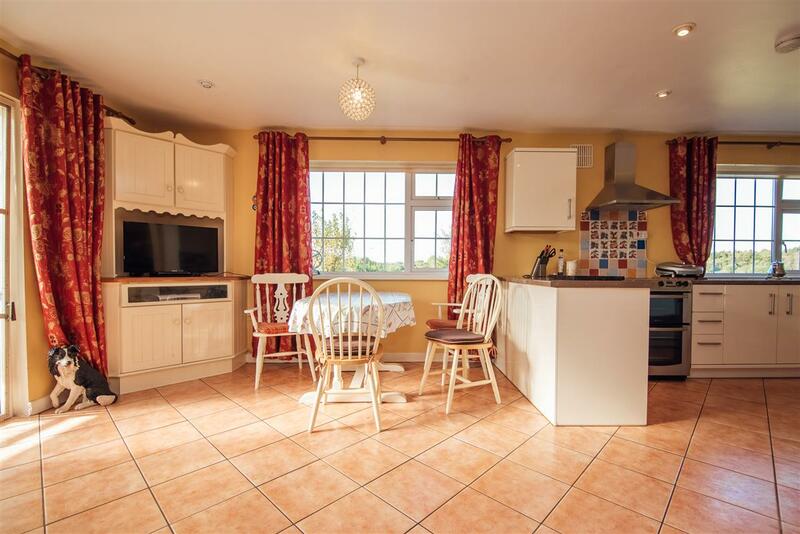 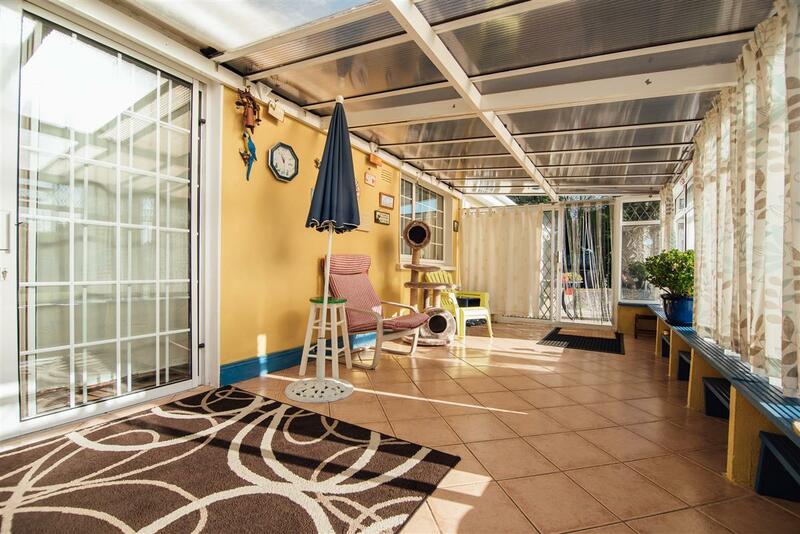 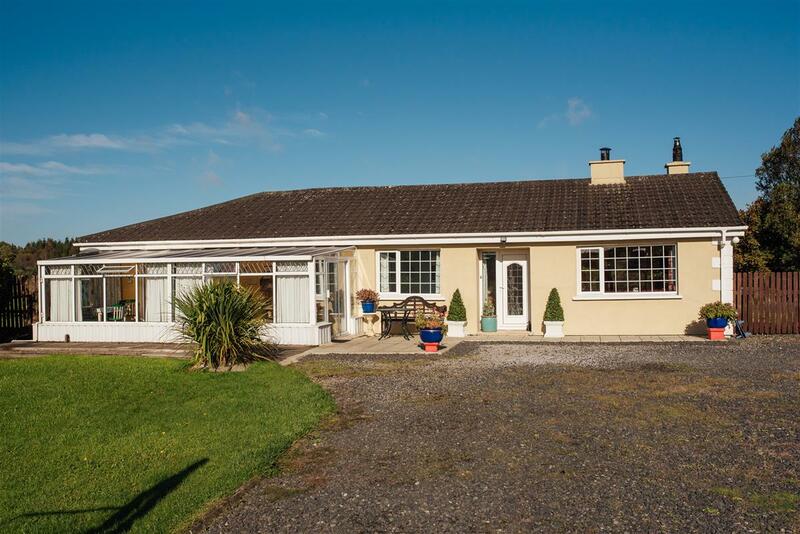 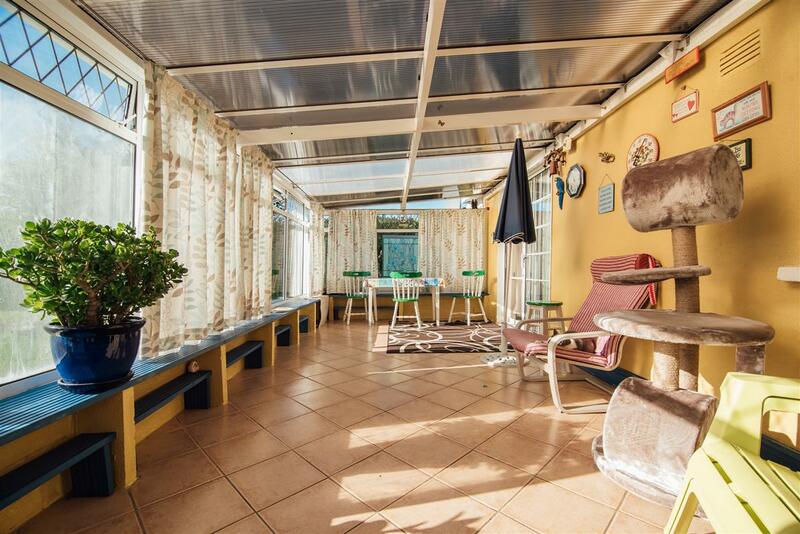 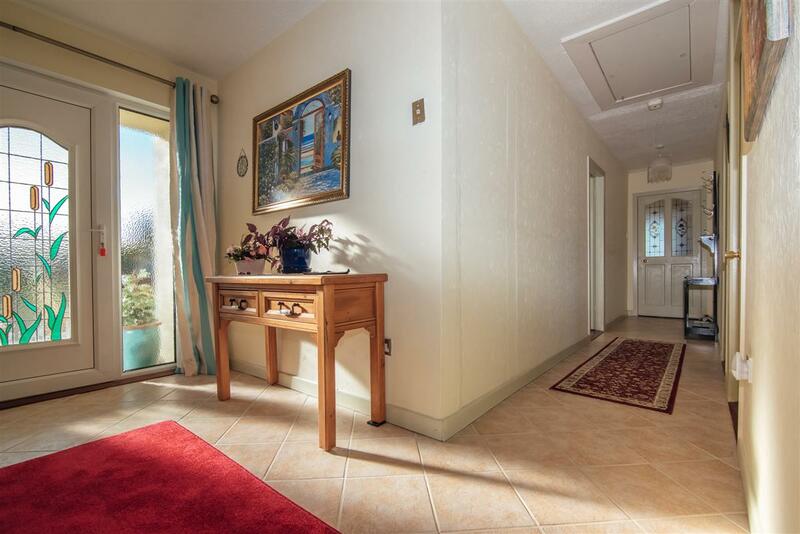 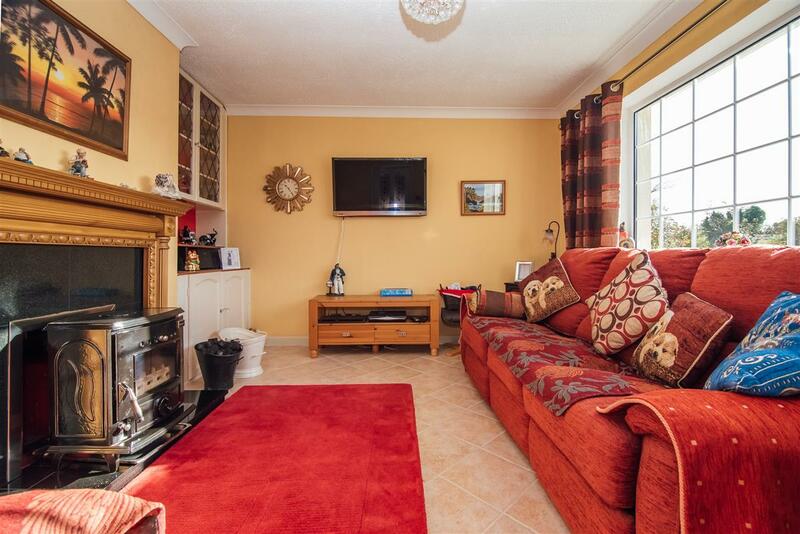 It is within close proximity to large town such as Naas and Newbridge where a wider variety of amenities are available. 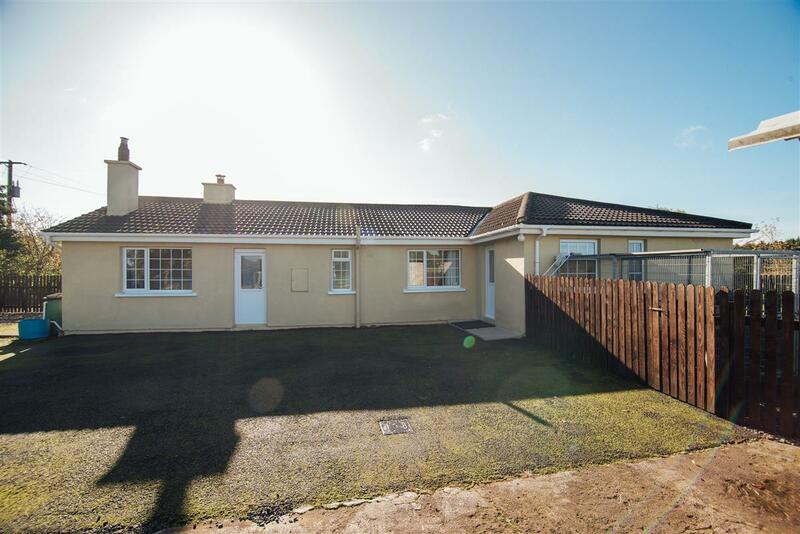 Access to the motorway via Junction 10 Naas is an approximate 20 minute drive making this property very convenient for any commuter. 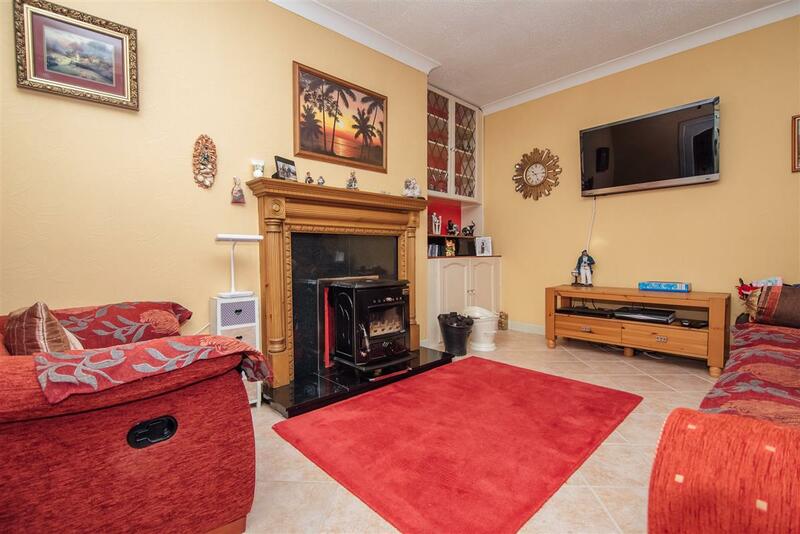 Viewing is highly recommended!